Lately, we really can’t help but be stuck in an #EmpireStateofMind. 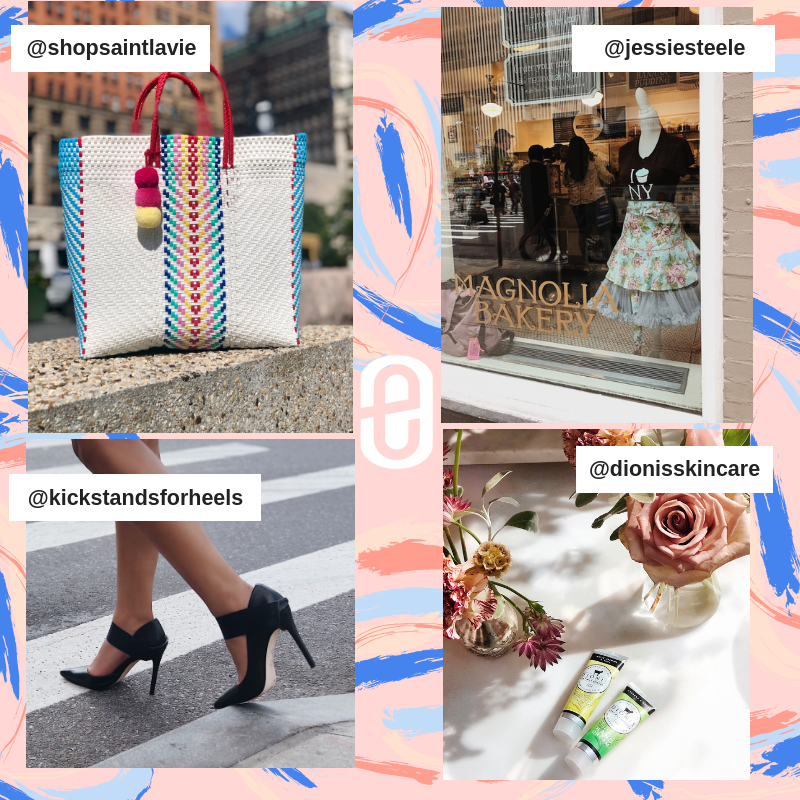 How could we shake off the fast-paced, inspiring hustle-and-bustle we lived in the past weekend when we took ChicExecs straight to the streets of NYC? It’s true! We traded palm trees for skyscrapers and met with the HQ office of Saks Fifth Avenue, the HQ office of American Eagle and put a Big Apple spin on the content creation for our Social Media clients. What we loved most about New York was the immense feeling of inspiration that consumed us when exploring the city. The taxi-rides, the speed-walking, the elevator rides to the top floors and the views. We especially loved the views from the gorgeous conference room over at Saks Fifth Avenue HQ where we sat with their beauty department to represent some of our amazing clients. 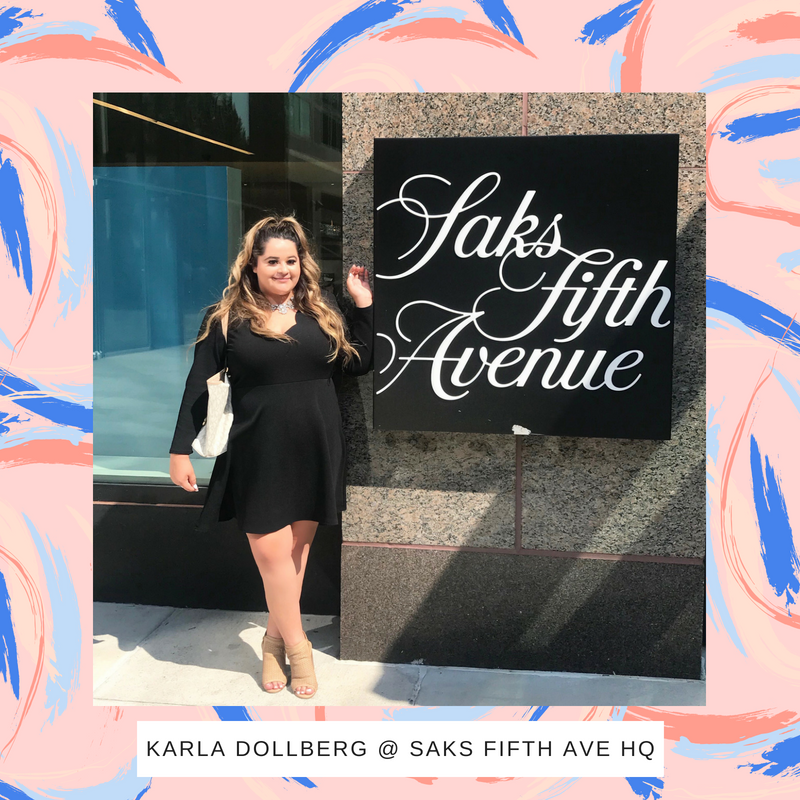 One of our retail strategy experts, Karla Dollberg, loved meeting with the Saks team for the insight she took and in building an even stronger connection with them. There are many renowned brands that are headquartered in New York and it’s no secret that New York is a major fashion capital of the world. After stopping for a quick latte, we waved down a taxi and headed to the American Eagle HQ office. 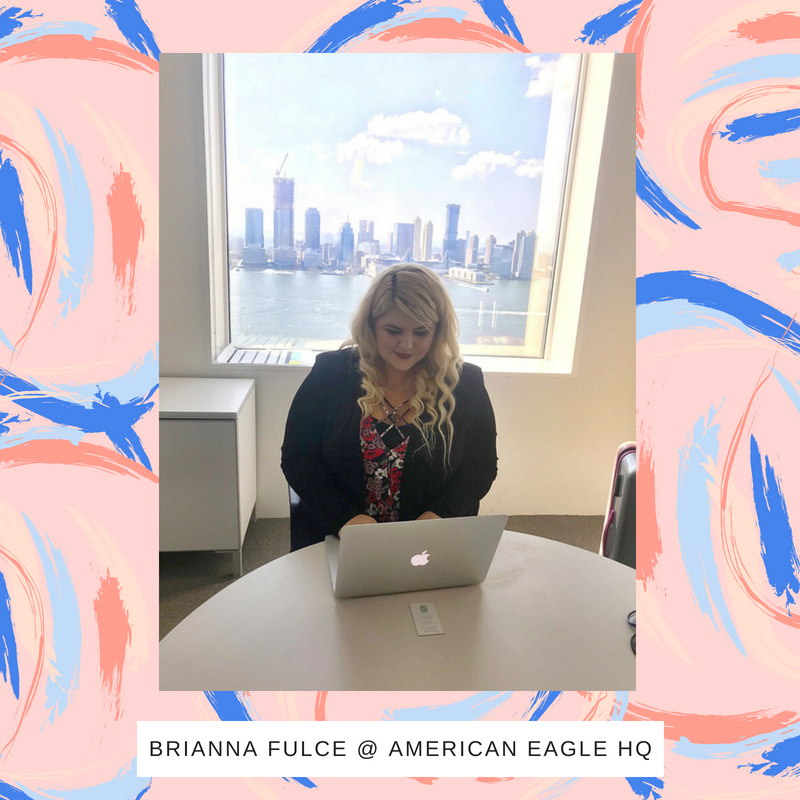 Retail Strategy expert, Brianna Fulce met with the home, gifting and lifestyle buyers of American Eagle where she got an inside scoop on upcoming concepts and focuses. As we left the giant urban office with the gold eagles for handles, we ditched the taxi for some exploring on foot to really take in the big-city culture. Billboards of Beyonce, murals at every corner and more matcha spots than we could have ever imagined! We loved all the beauty to be found at every corner. 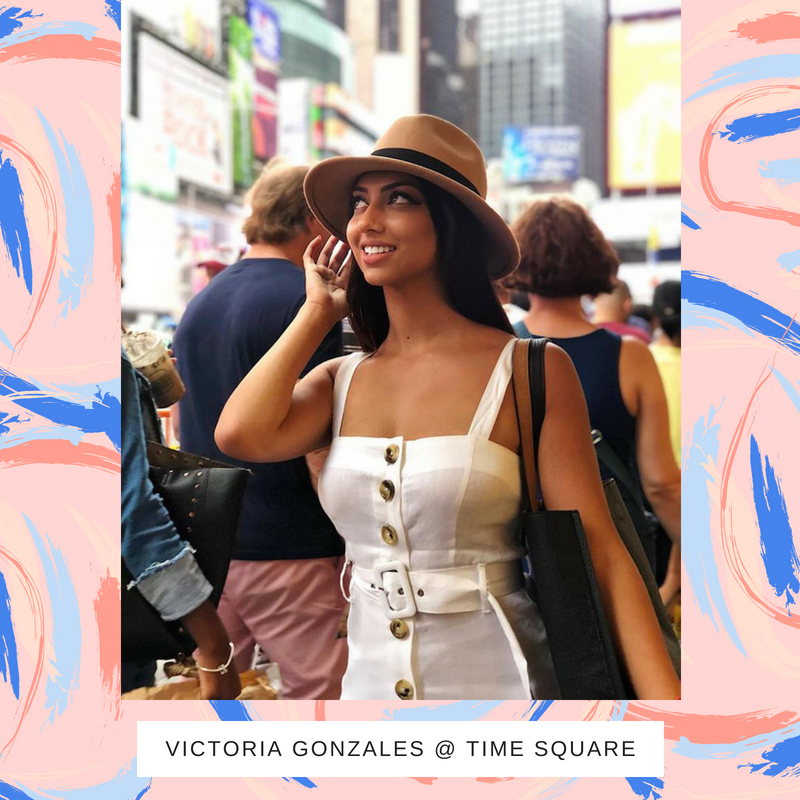 Our fellow ChicExecs Social Media Account Executive, Victoria, took some of her clients with her to NYC, so she could get some shots around town. Victoria recommends this essential tip in getting good social media shots: Try and keep product on you at all times when possible! You never know when you might see the perfect backdrop and lighting while you’re out and about that will make for an amazing shot. #FeedGoals don’t always come easy! Oh, New York. How we miss you already! 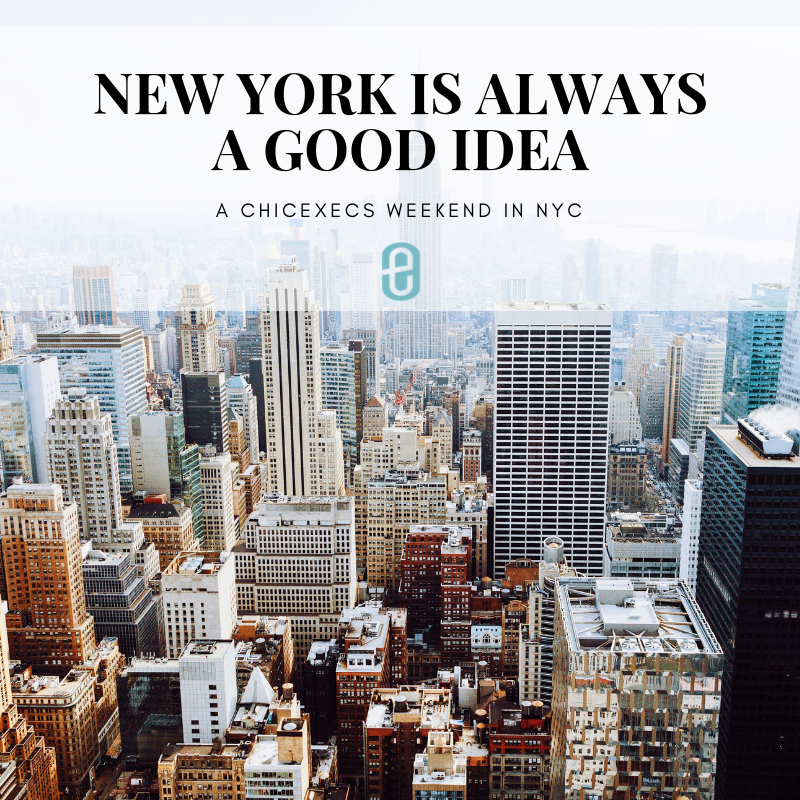 Overall, the ChicExecs team had a fabulous and successful time being New Yorkers for the weekend and we’re already counting the days until our next trip! and follow along on what we’re up to! 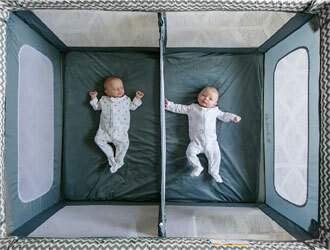 Between family, friends, colleagues and more, there is always a gift to to be given. 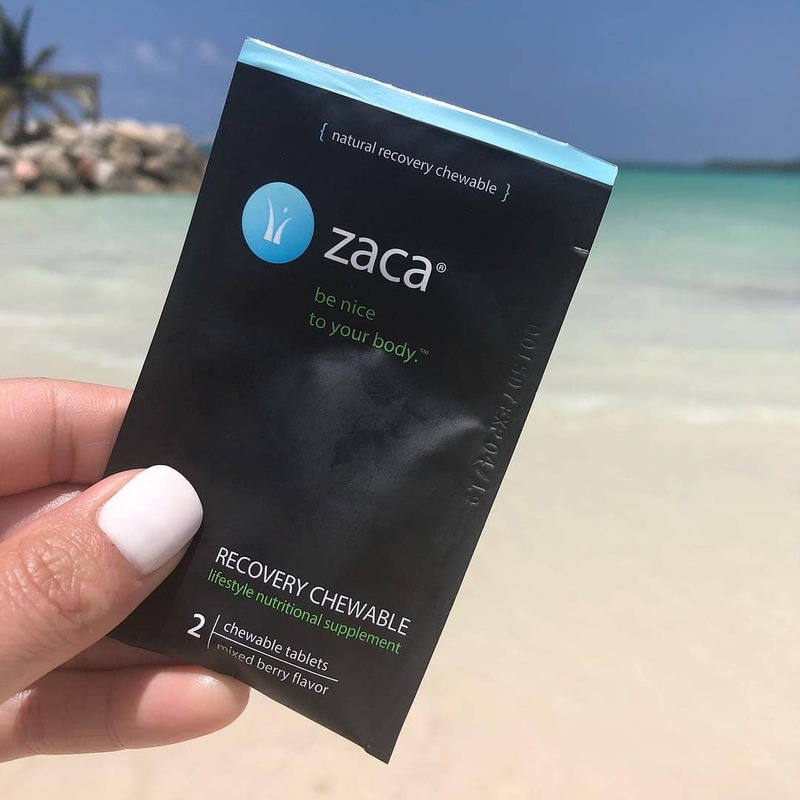 Making it onto Your Tango’s list of “These 34 Cheap Gift Ideas Are So Cool They’ll Have No Idea How Little You Spent” our client Zaca’s Recovery Chewables prove to be the best gift ever. If you have something to celebrate coming up, make sure you have these Recovery Chewables on hand! 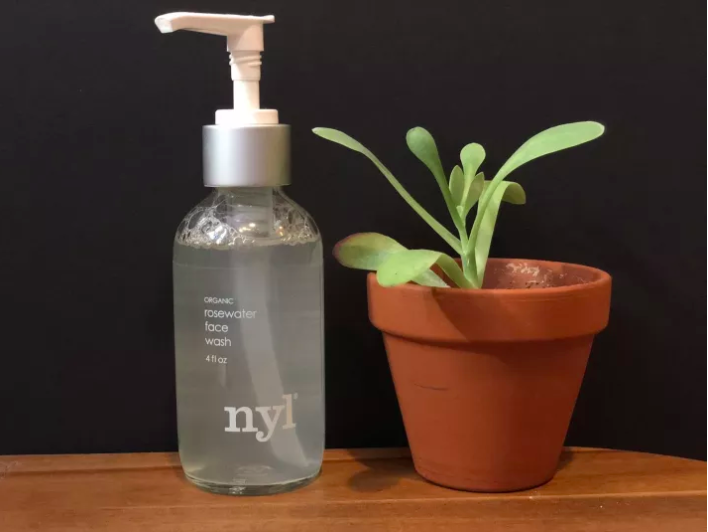 Sitting alongside major beauty brands like Jeffree Star and Benefit, you will spot our client nyl Skincare on Buzzfeed’s “7 Life-Changing Beauty Products You Need In Your Life”. It’s no secret that Buzzfeed is one of today’s biggest online media outlets and to have a ChicExecs-represented client published on that outlet as one of the best beauty products out there right now is a huge accomplishment for nyl Skincare and Chicexecs, equally. Cheers to that!